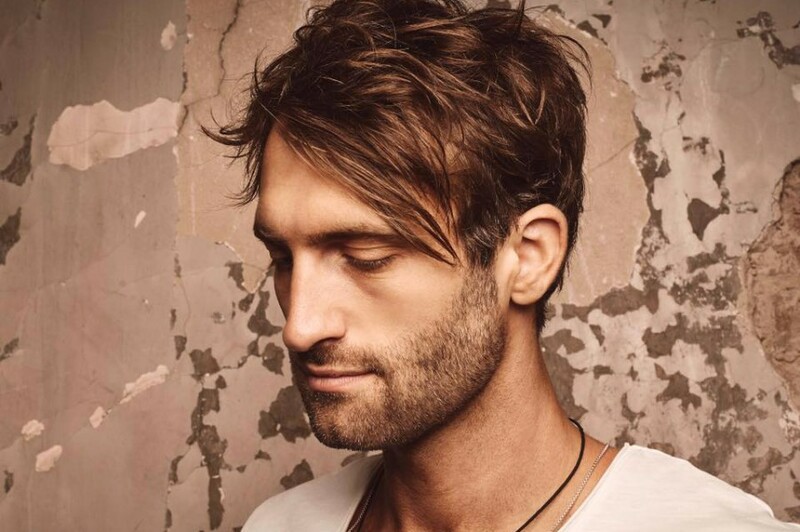 American country music singer-songwriter Ryan Hurd has released a new song “To a T” featuring singer-songwriter Maren Morris, who got married him last March. Back in May, he released a music video for "Diamonds or Twine", in which Maren Morris appeared with him. The new song follows up it. "Have loved this song since the day @ryanhurd brought it home from his write," Maren Morris shared on Twitter. "Was a pleasure singing some harmonies on To a T. I've loved being your wife and the muse of your music." The song will appear on his forthcoming debut album. Ryan Hurd released his self-titled debut EP in 2017. 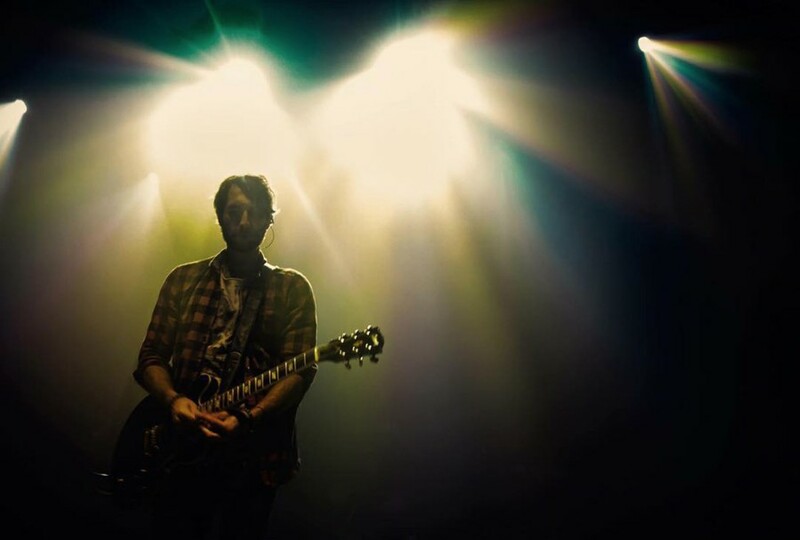 He has toured with Thomas Rhett and Florida Georgia Line in recent years. As a songwriter, he celebrated his first No. 1 single with the GRAMMY & CMA-nominated duet “Lonely Tonight,” recorded by Blake Shelton and Ashley Monroe in 2015. Also he contributed “Sunrise, Sunburn, Sunset” to Luke Bryan in 2017, the song reached No. 1 on the country charts.